Focus on what you can do for your connection. People don’t care how good you are or you think you are! What do they want? If you can convince them that you can provide it better than anyone else, you’ve won. 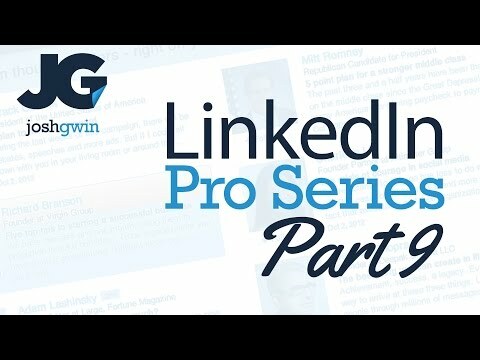 The better you understand who you’re selling to with your LinkedIn profile, the more effective it will be. BAMFAM (book a meeting from a meeting) what do you want the person to do once they have read your profile? Keep in mind who you’re writing for and what they want, especially as you go through the next step.